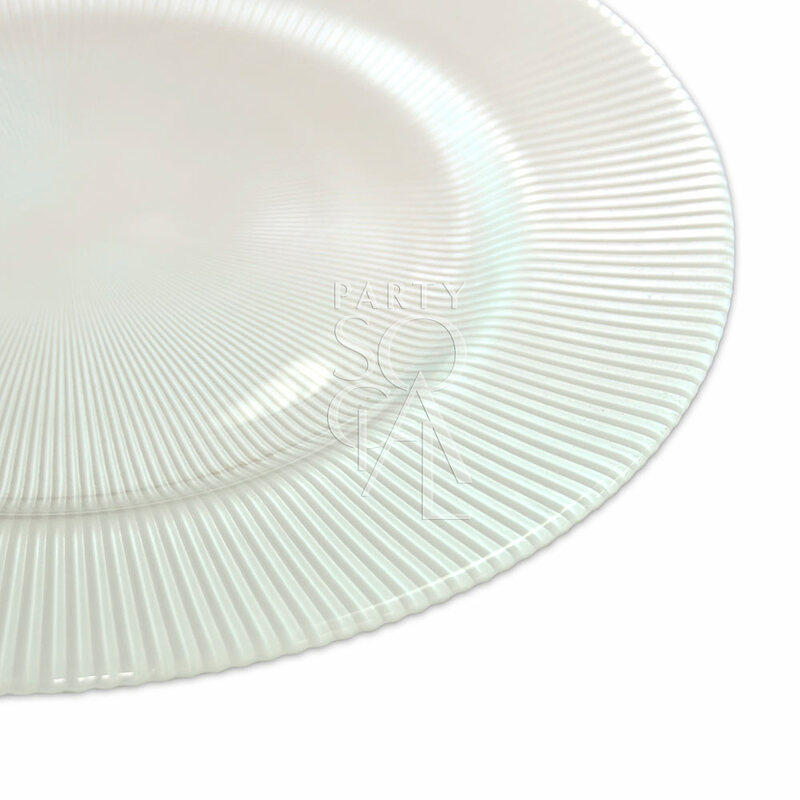 Charger Plate - White Lined 13"
13inch/33cm Premium charger plate that dresses up any table setting. Elegant and premium look. Sign up to our Newsletter to get the latest news, events, offers and more.